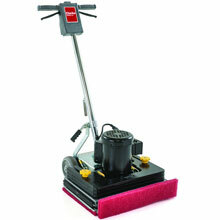 The Clarke CFP Floor Machines are unmatched in features and are priced at a great value. 17, 18 and 20 inch models are available. The 17 and 20 inch models feature high performance motors in either a 1 hp or 1.5 hp dual capacitor.